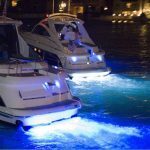 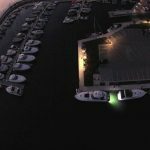 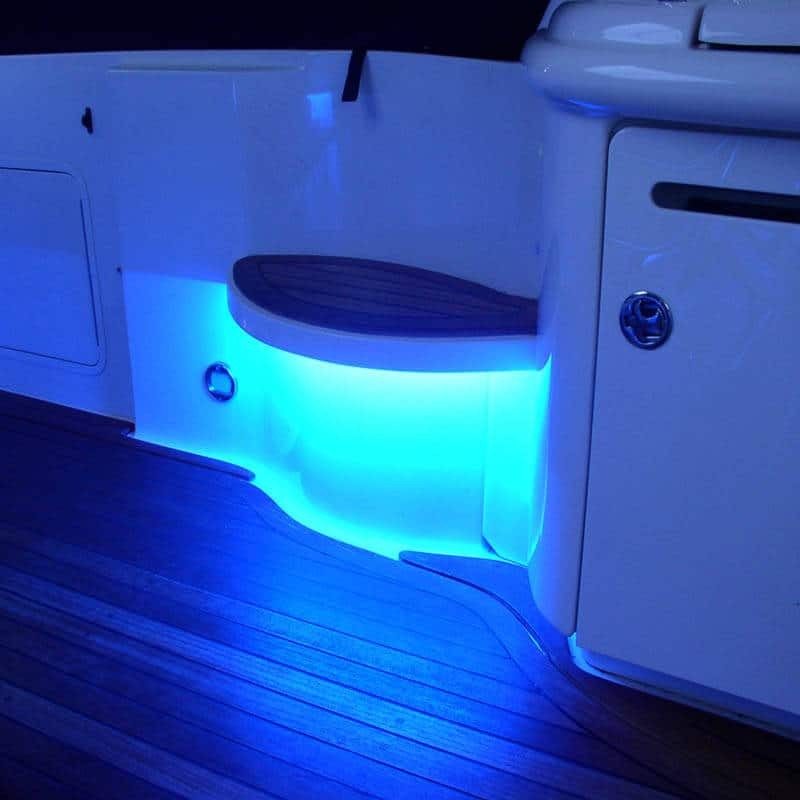 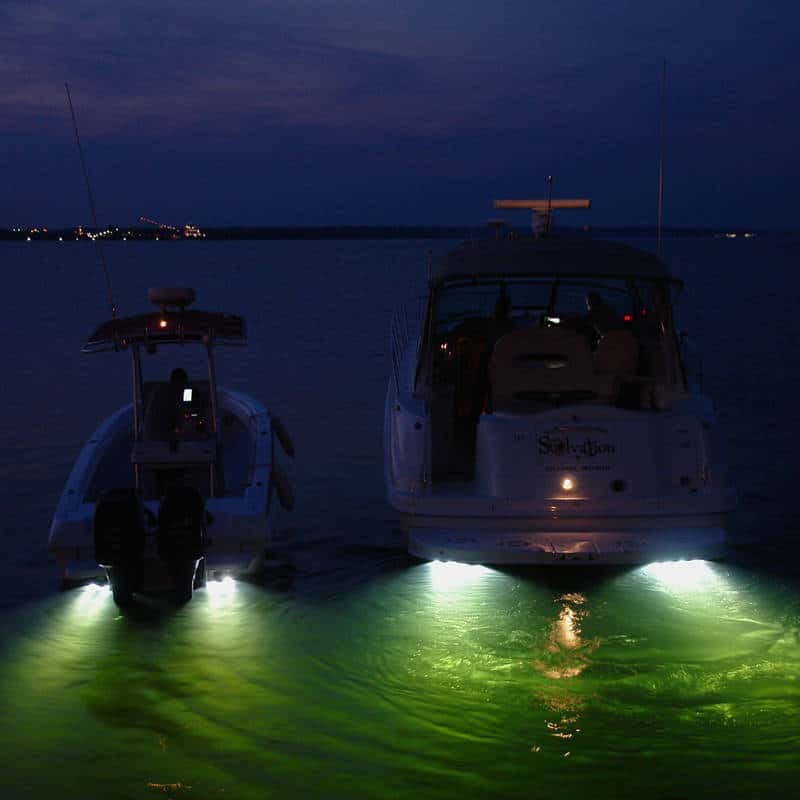 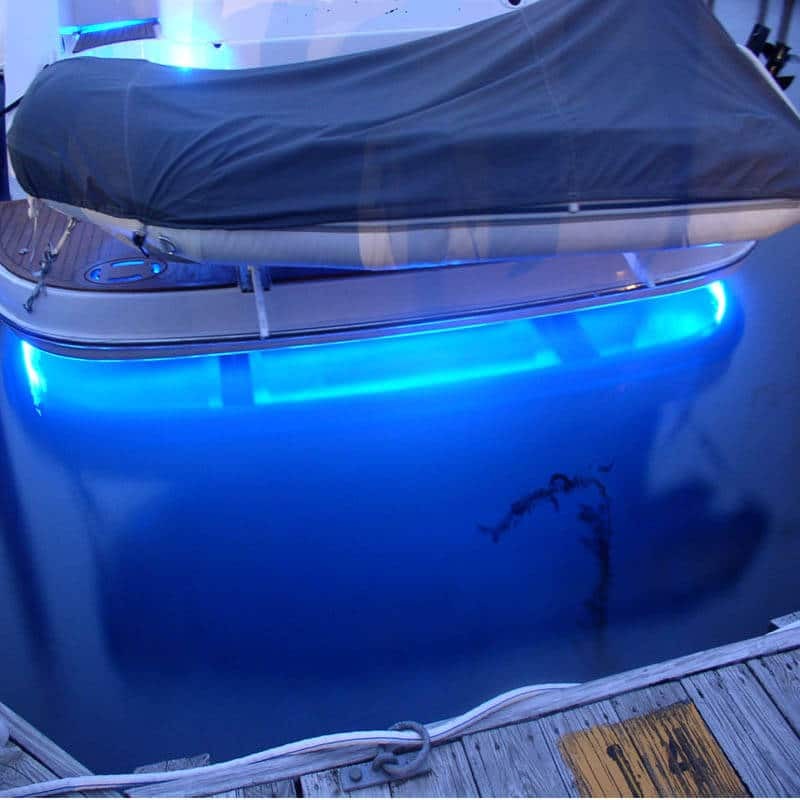 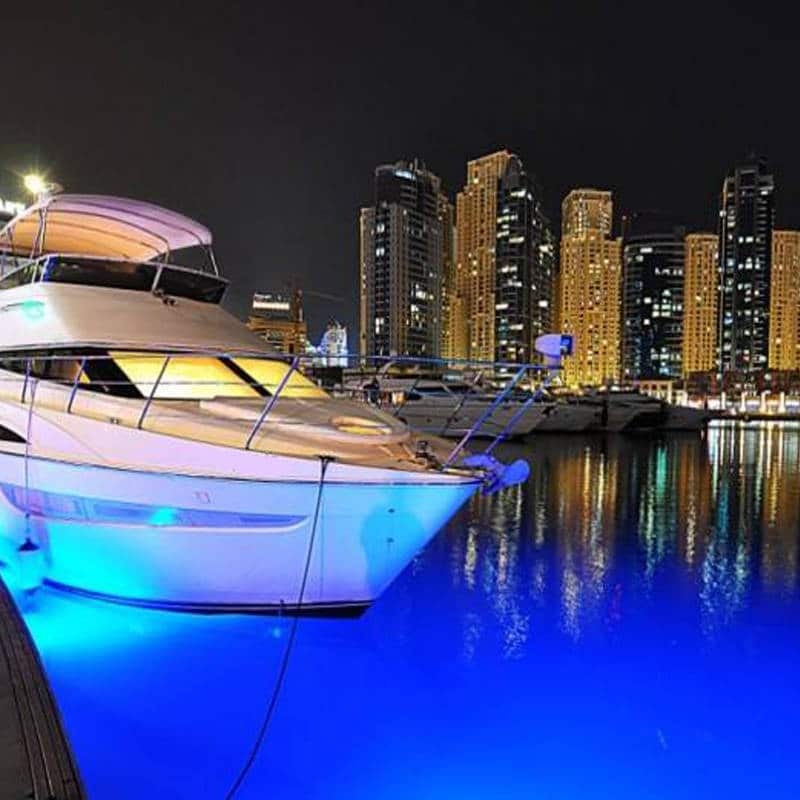 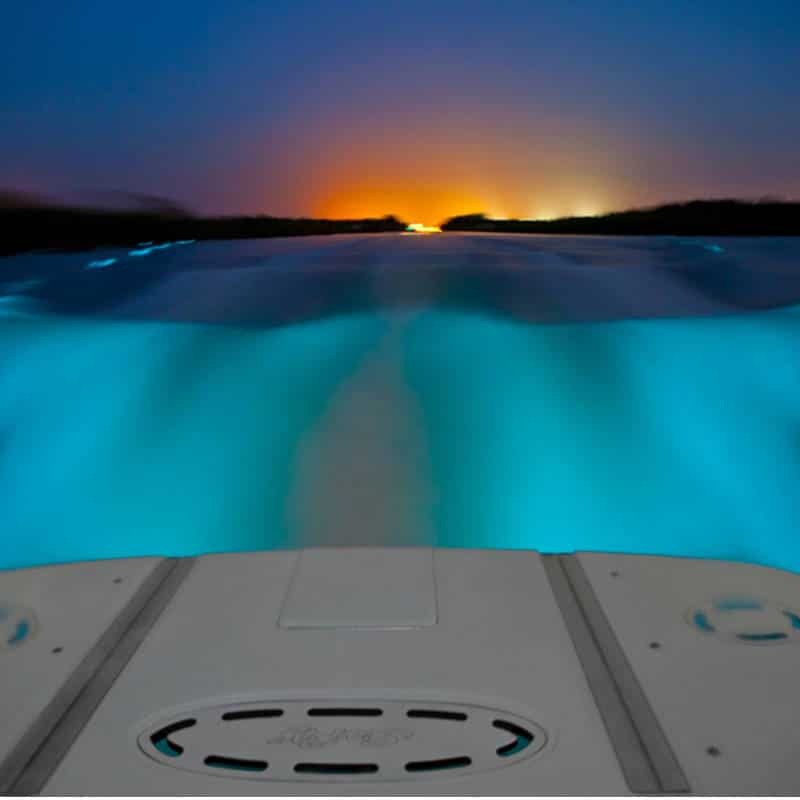 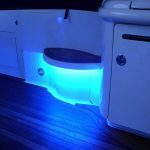 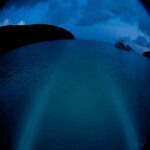 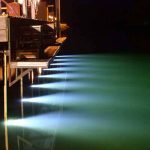 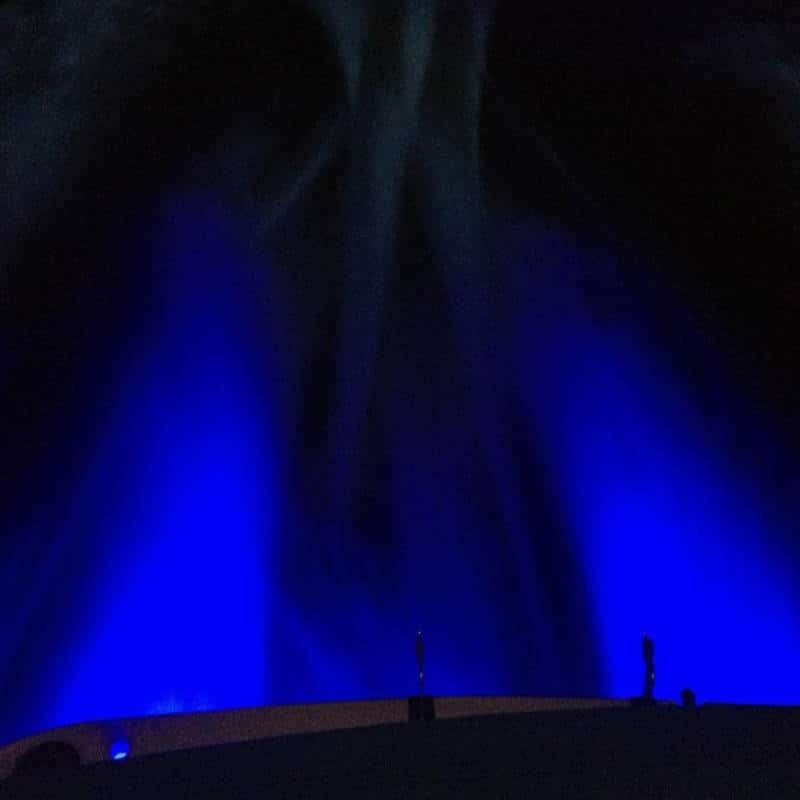 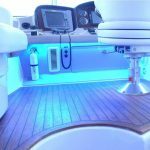 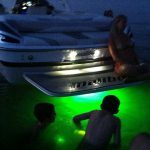 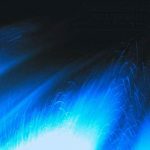 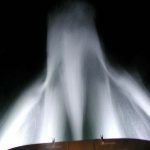 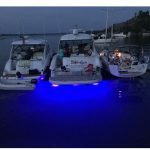 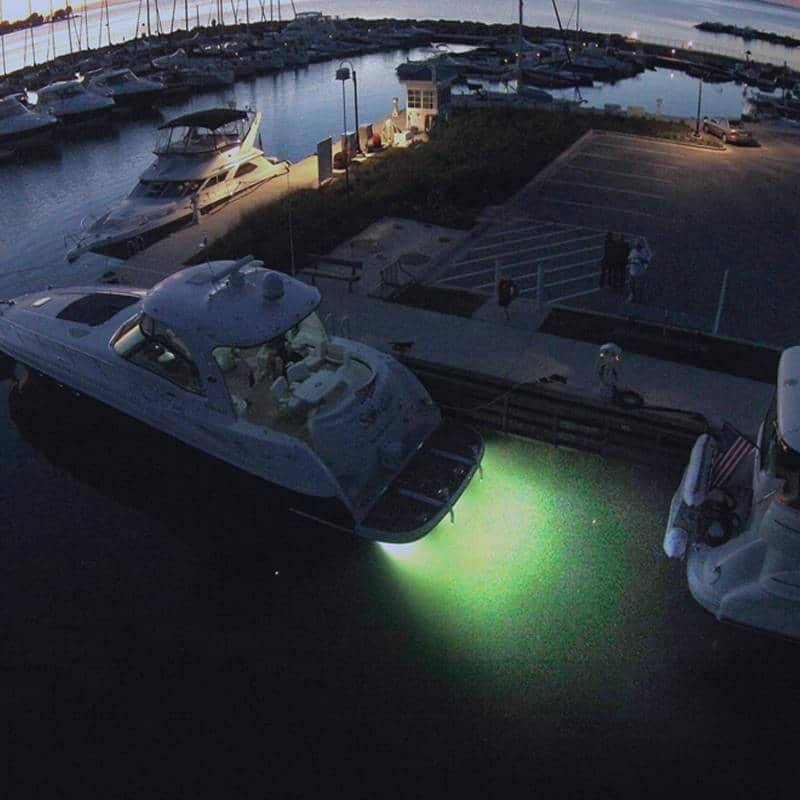 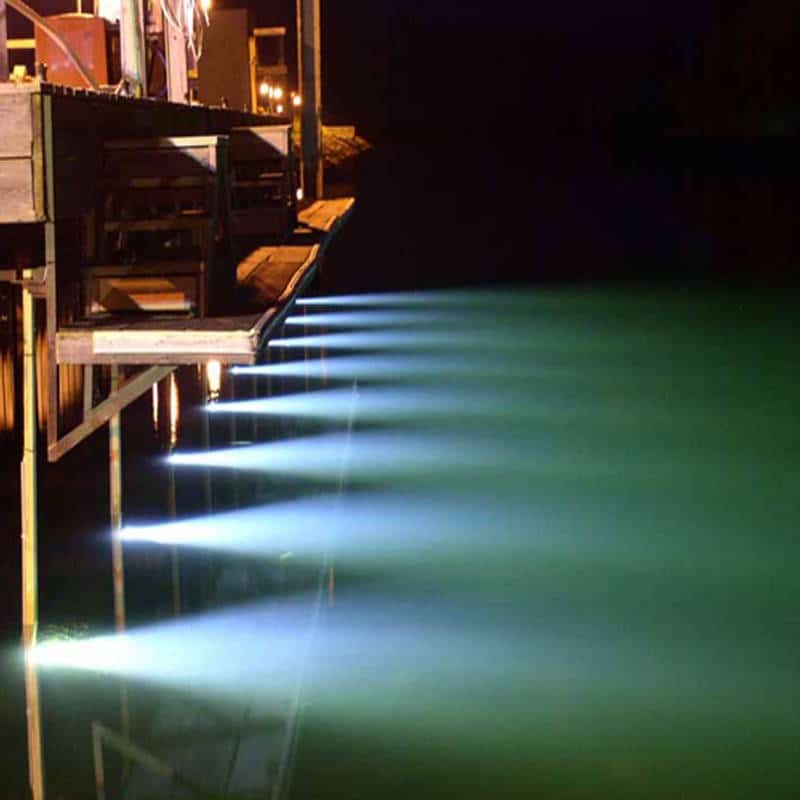 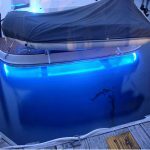 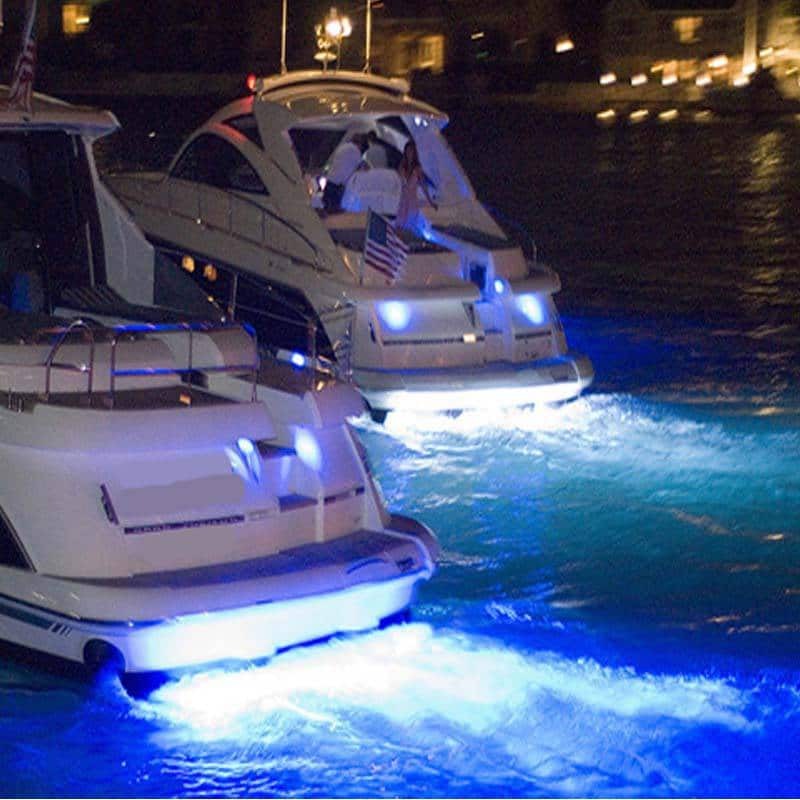 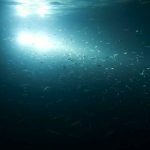 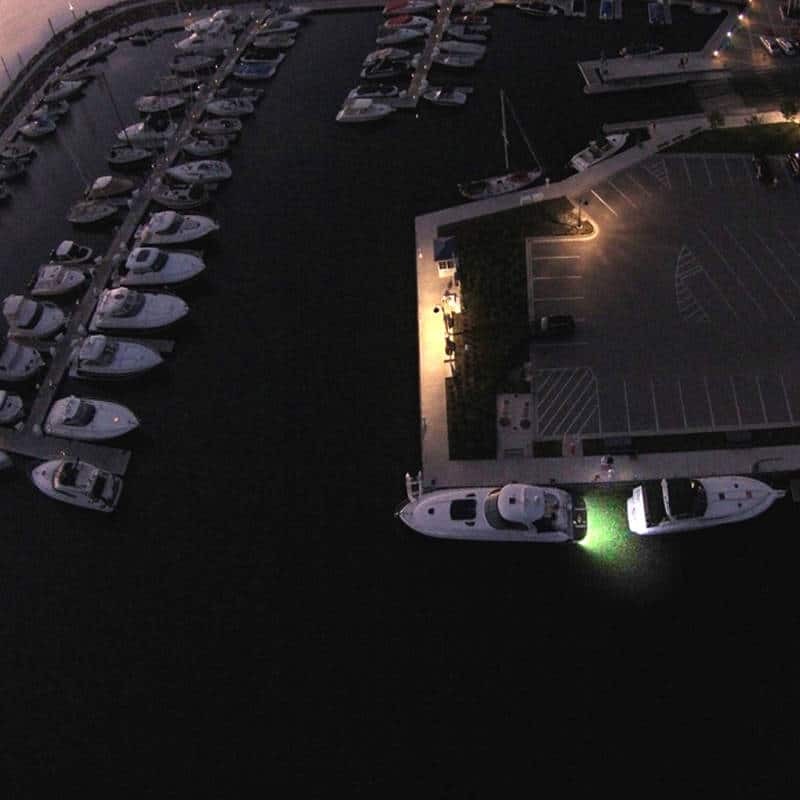 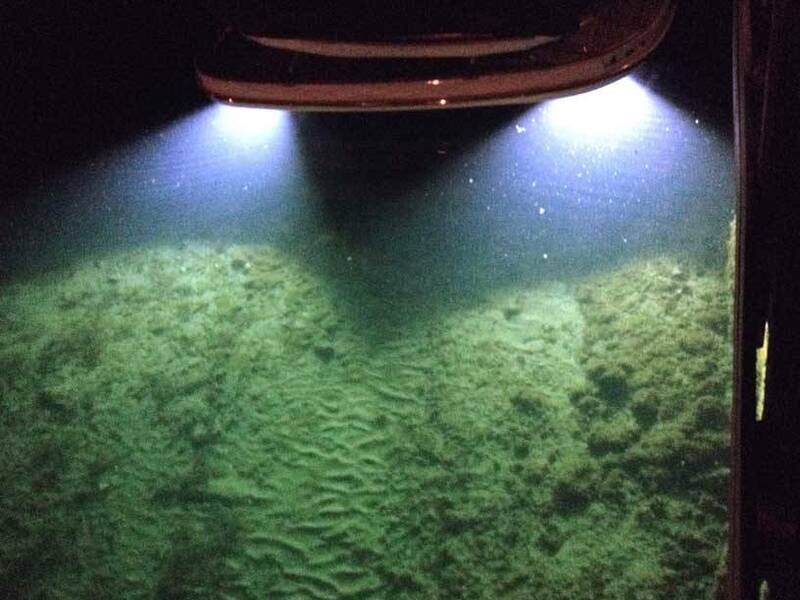 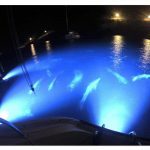 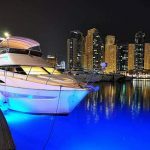 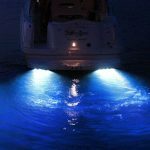 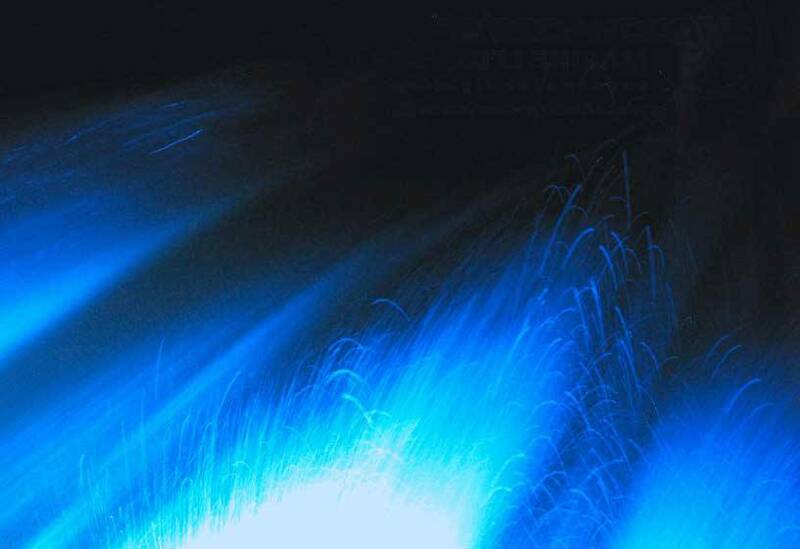 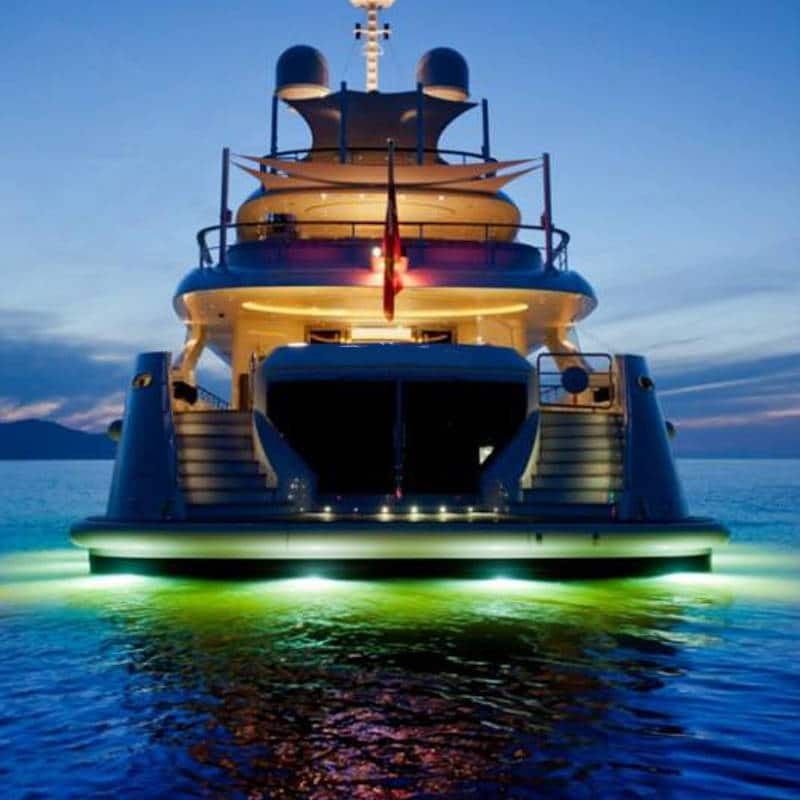 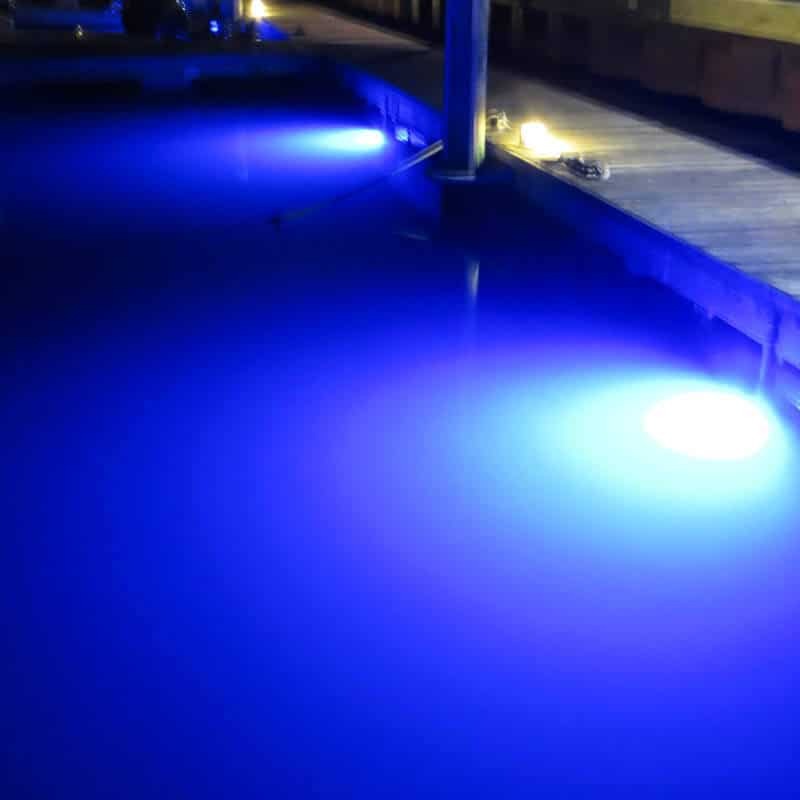 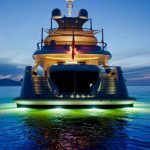 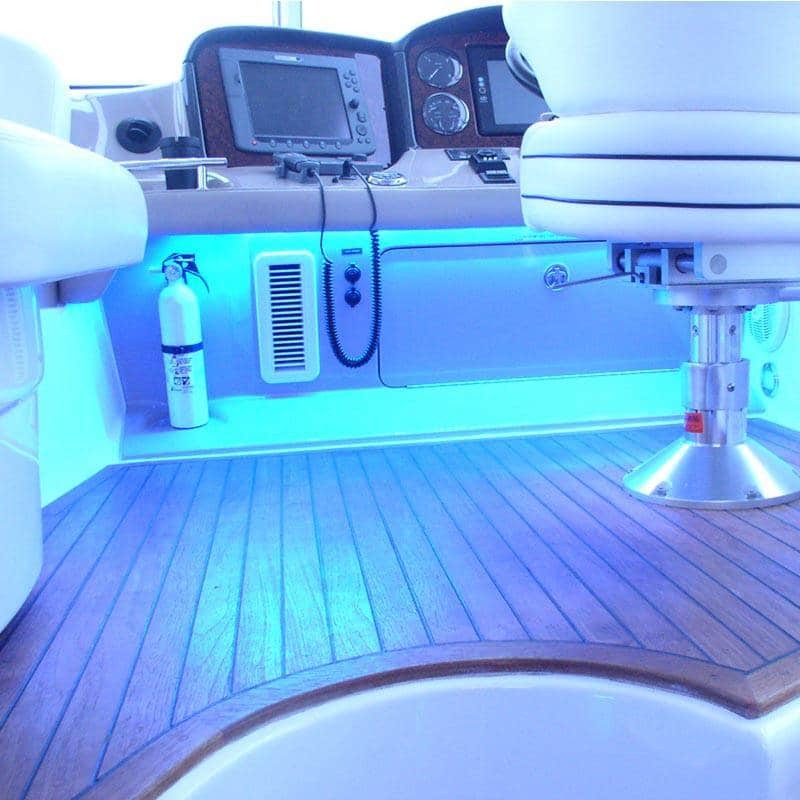 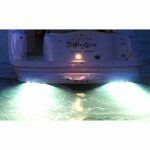 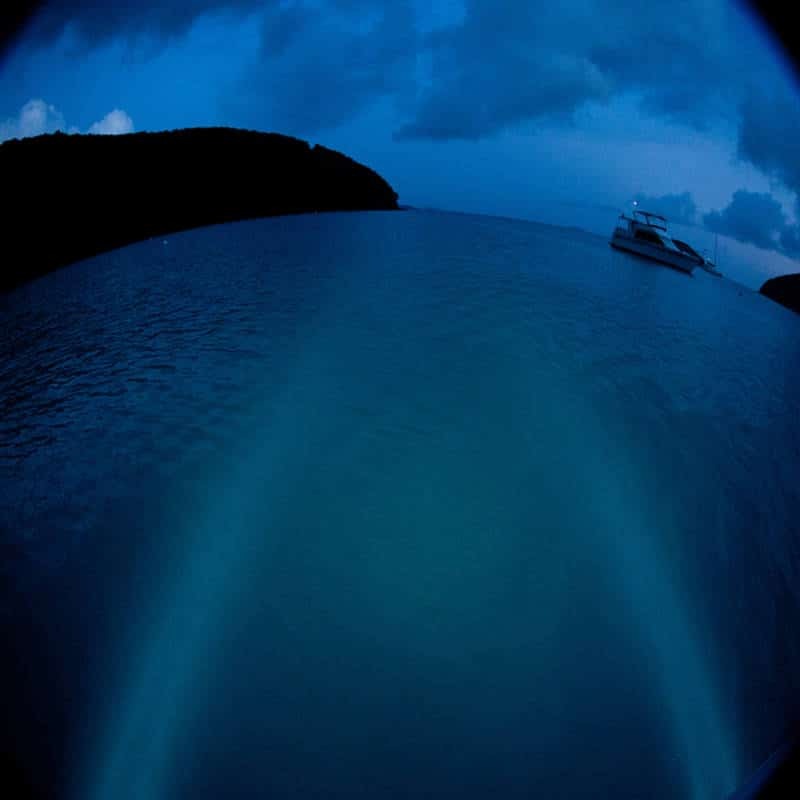 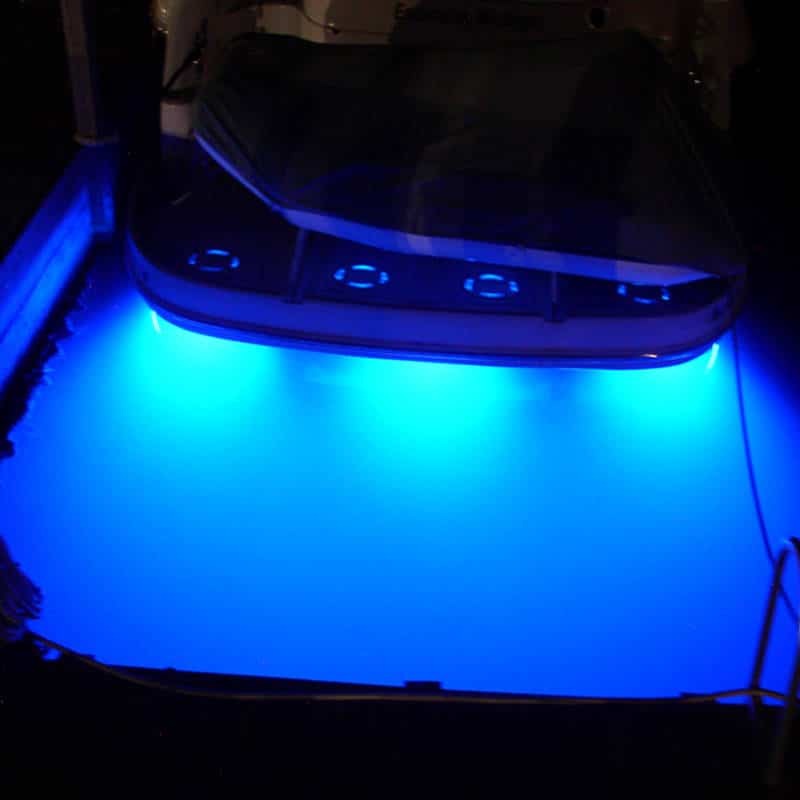 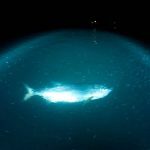 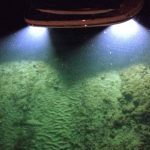 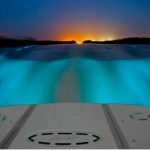 Hurley Marine - Underwater Light Gallery - Lights at their best! 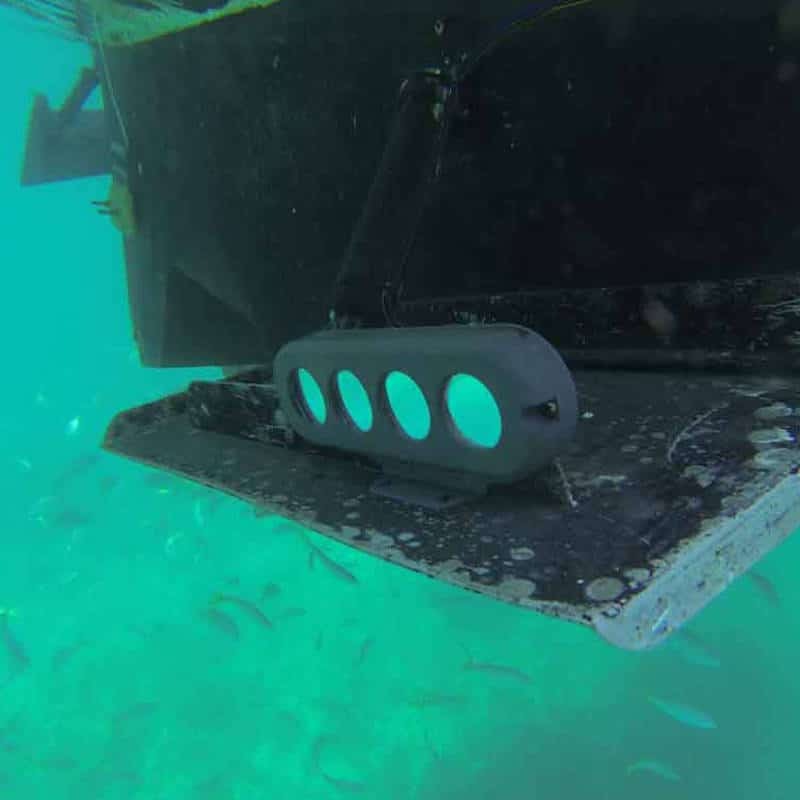 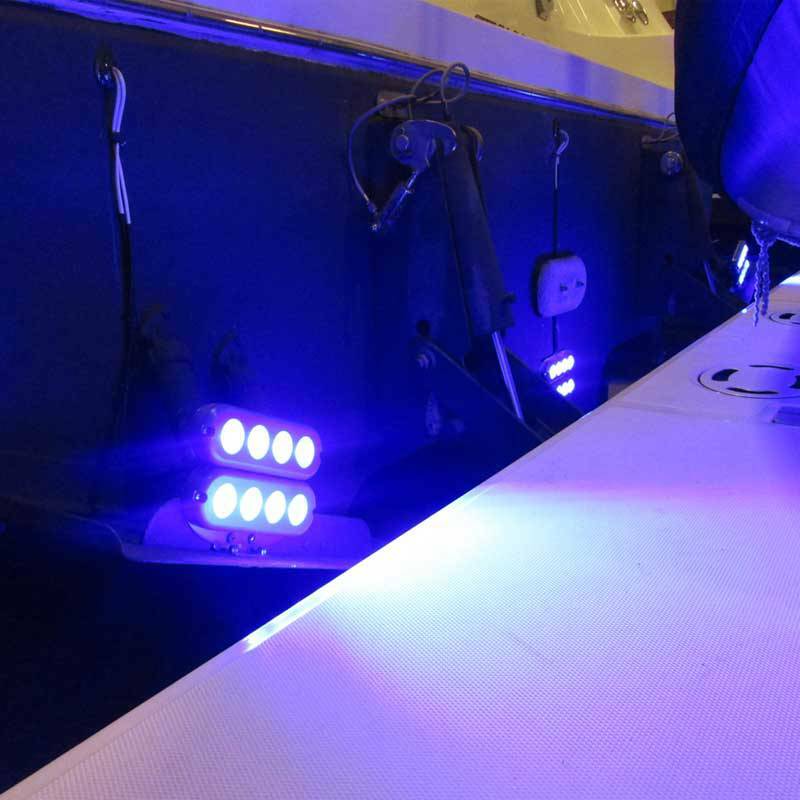 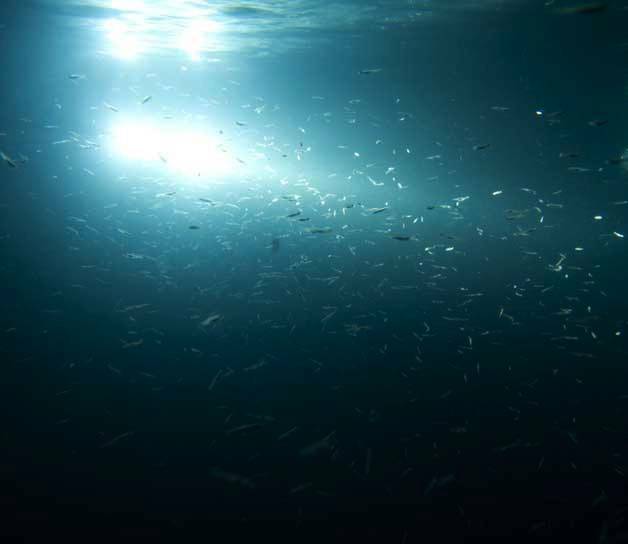 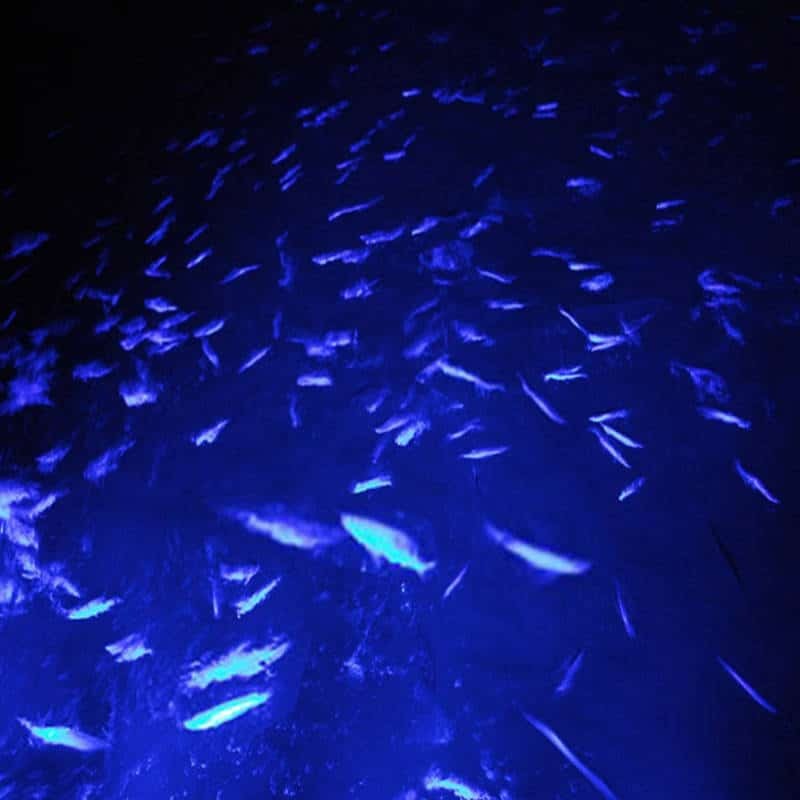 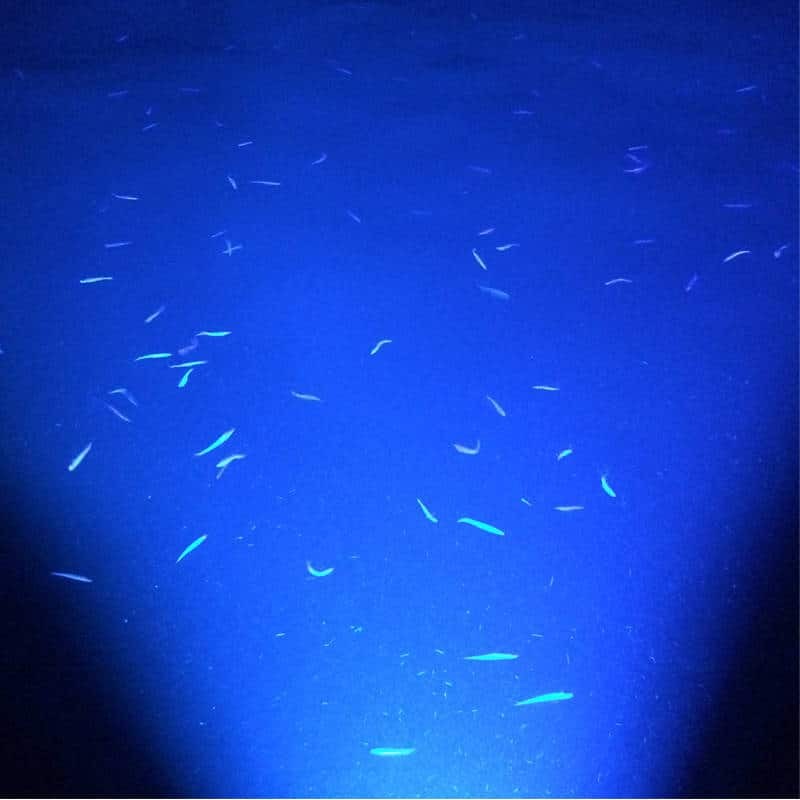 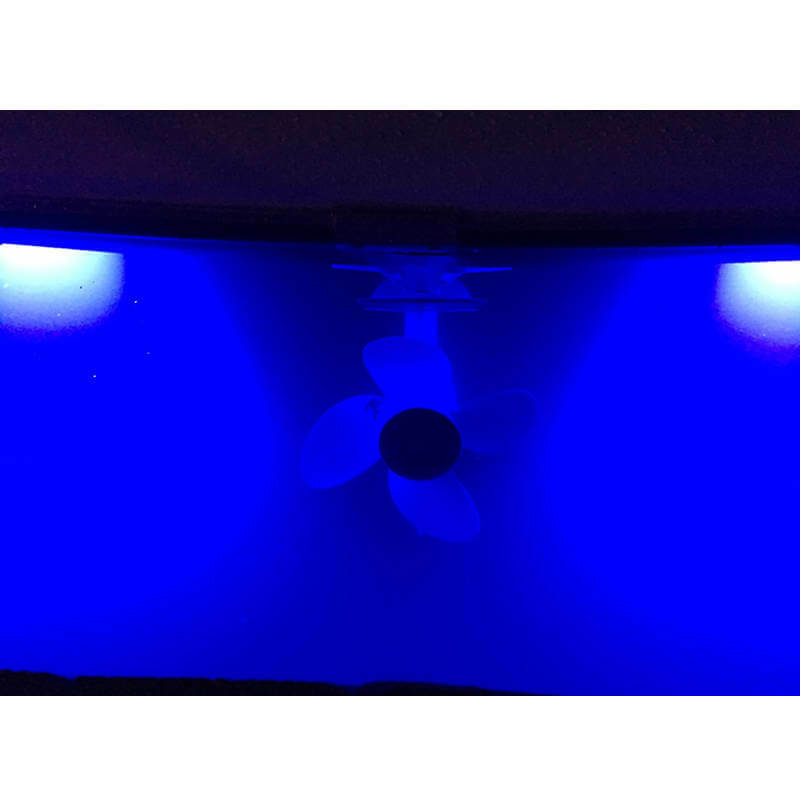 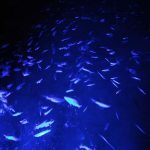 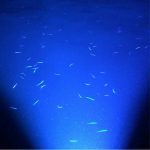 Our underwater light gallery shows our LED, HID and Halogen lights in action. 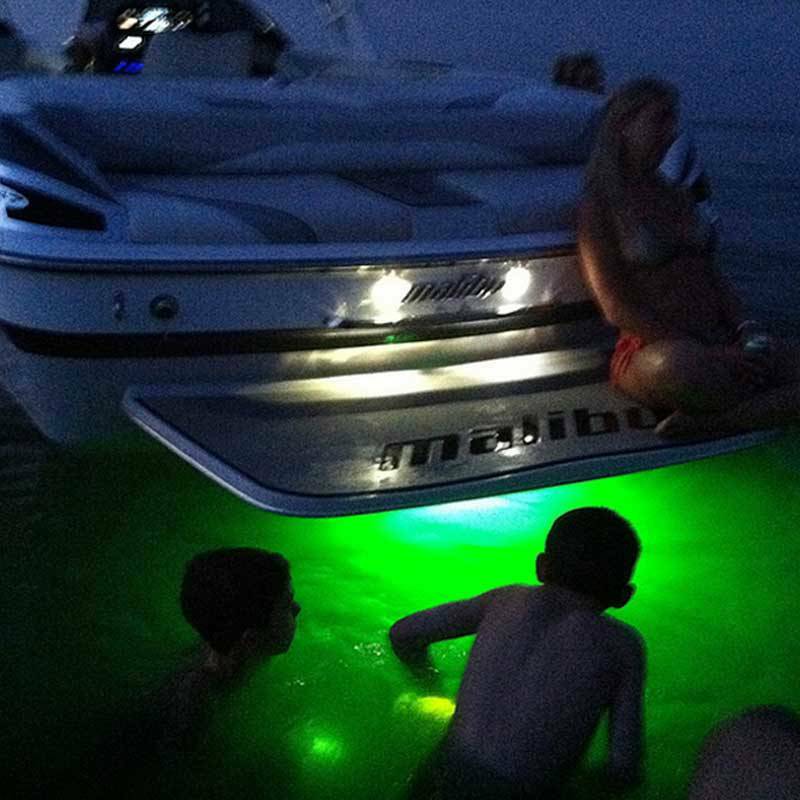 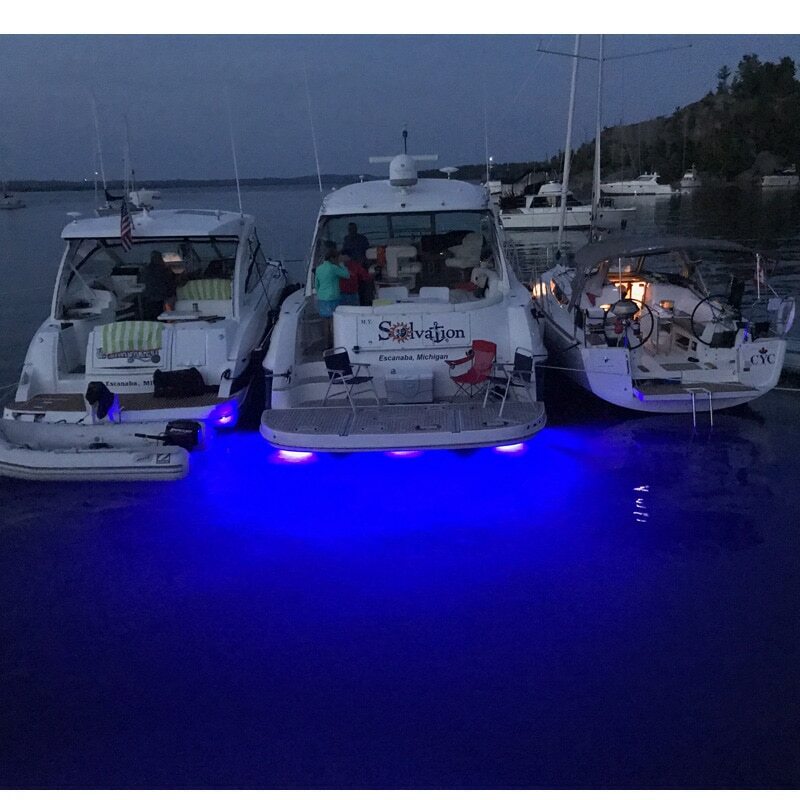 Perfect for night fishing, swimming or adding a little ambience. 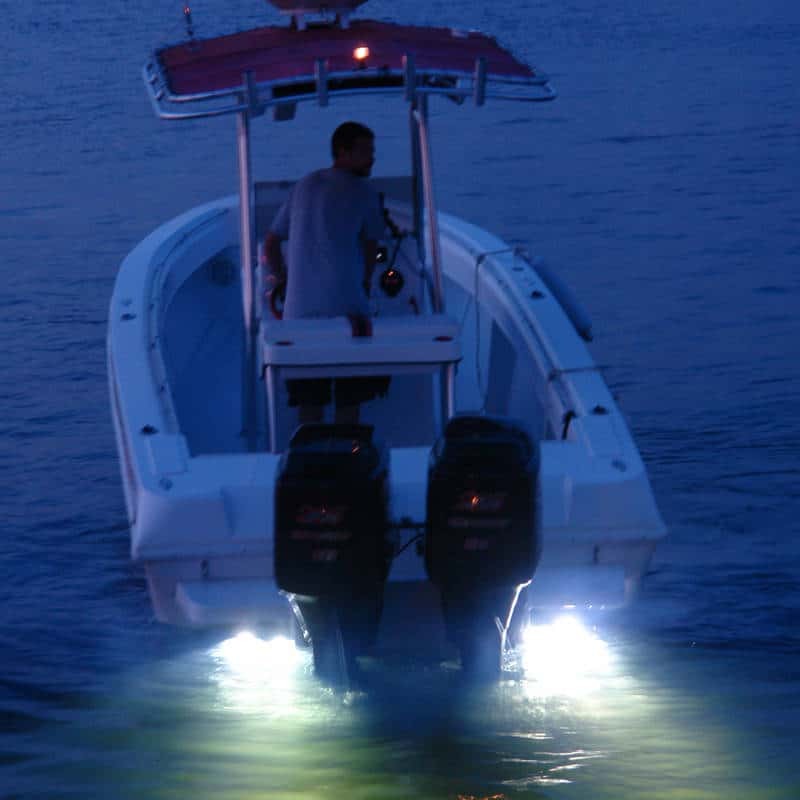 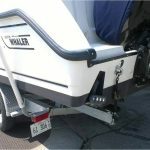 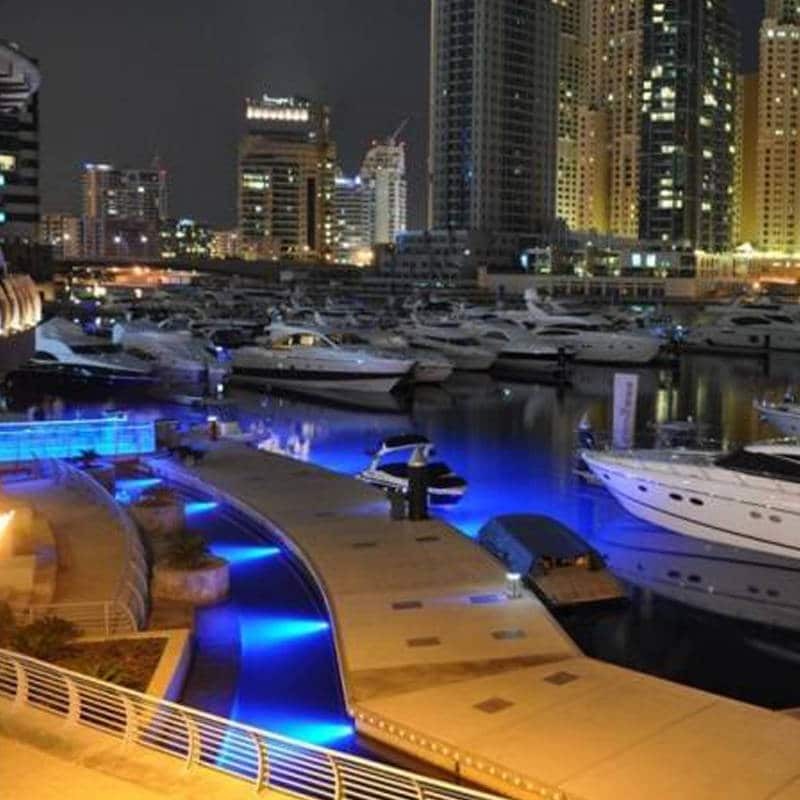 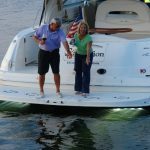 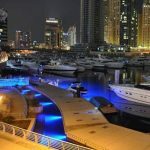 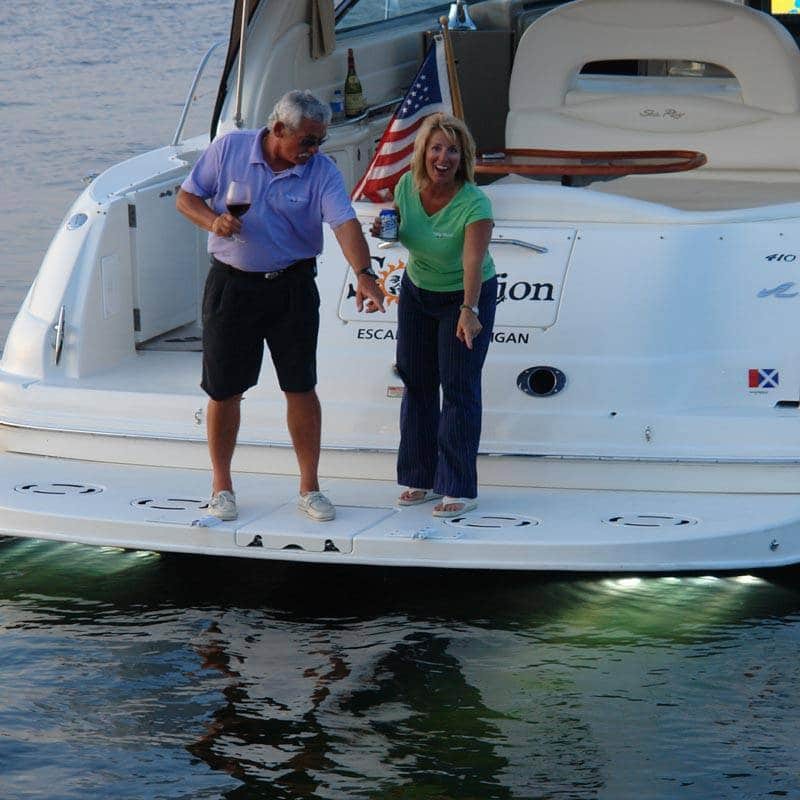 Please send us your pictures to info@hurleymarine.com. 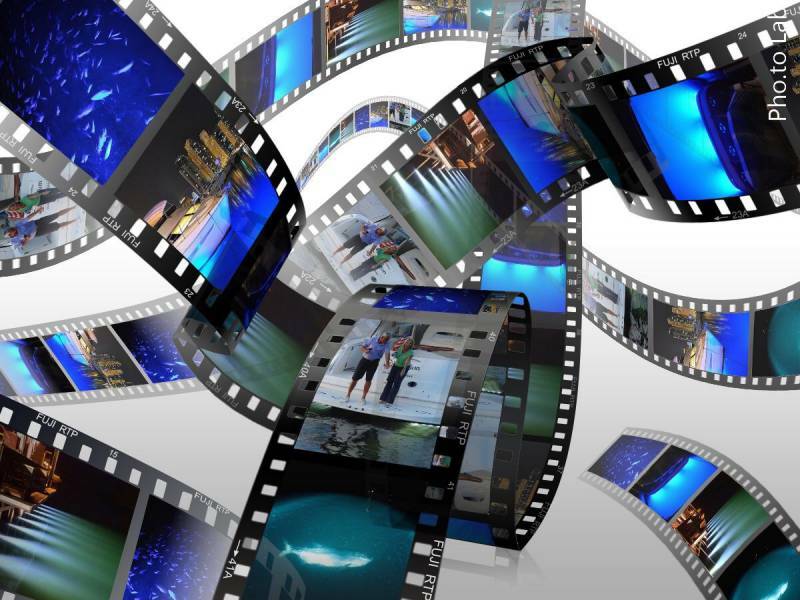 If you happen to send us some exceptional photo(s), you may qualify for a nice gift. 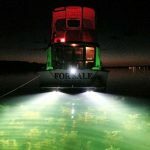 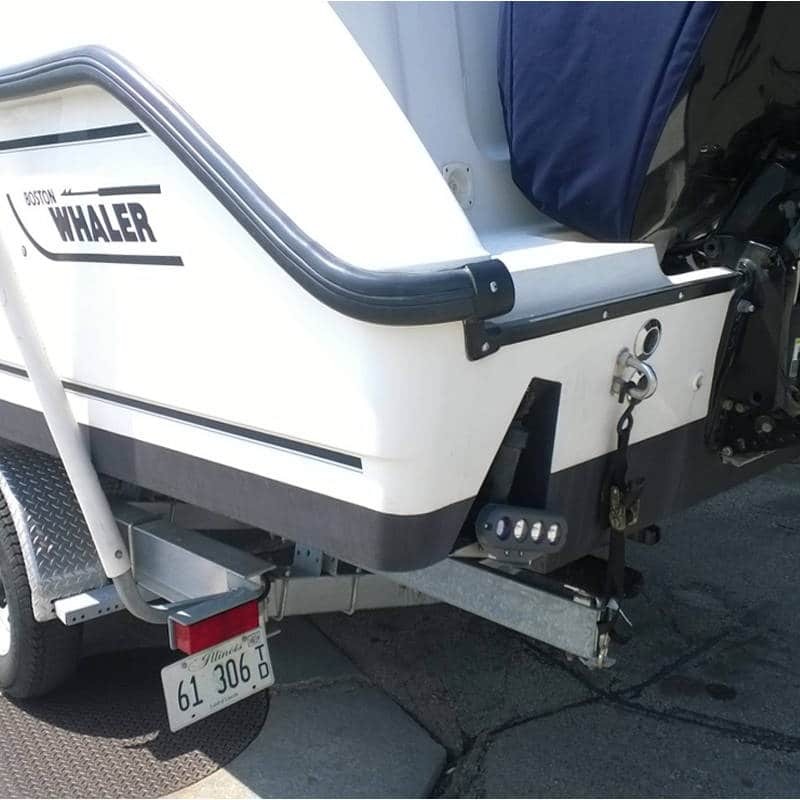 All photographs become the exclusive property of Hurley Marine, Inc. and will not be returned.